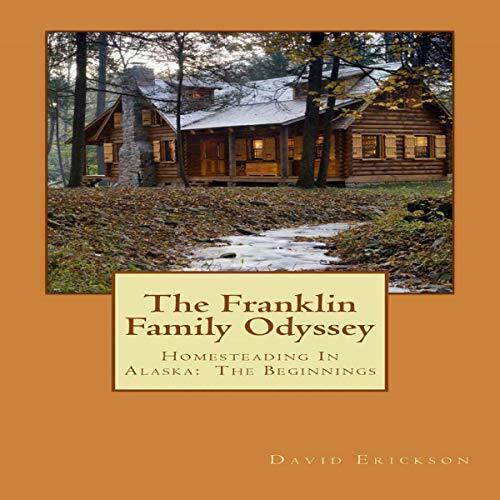 Showing results by author "David Erickson"
The Franklin family began its odyssey in Northern California in the '40s. Within a few years, they had moved to Alaska with their friends the Joneses and staked a homestead in the interior of the great land. This is the story of their adventures, trials, and great times as the Franklins created their own odyssey. I was living with my parents in pre-Civil War Illinois when they are killed by an outlaw. I killed the outlaw and was forced to flee Illinois to avoid retribution from his family who are known robbers and killers. In Joplin, Missouri, I meet Mary Wilson, a 15-year-old runaway from an abusive orphanage. 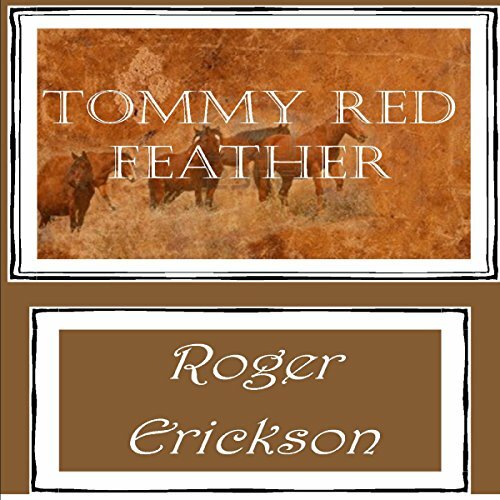 We travel to Phoenix where we meet Tommy Red Feather, a nine-year-old orphaned Indian boy living by his wits. The three of us form a family. he Truth Alaska Style was inspired from a sense of adventure that is created in your mind when you think of Alaska. 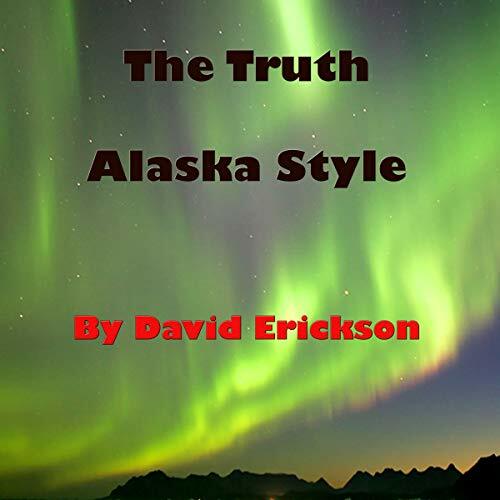 The Fairbanks police and its investigative team lead us all over the interior of the Great Land in search of truth - the truth that is written in the local and state laws. 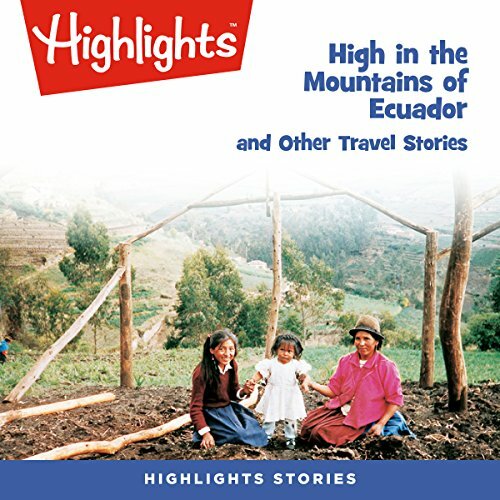 Dave, a young detective from the San Francisco area, steps right into the fire as he lands in the largest city in northern Alaska. He meets his fellow investigators, Lieutenant 'Jake' Jacobson, Chief Morrison, Doc Morgan, the chief pathologists, and Detective Smokey Smothers.